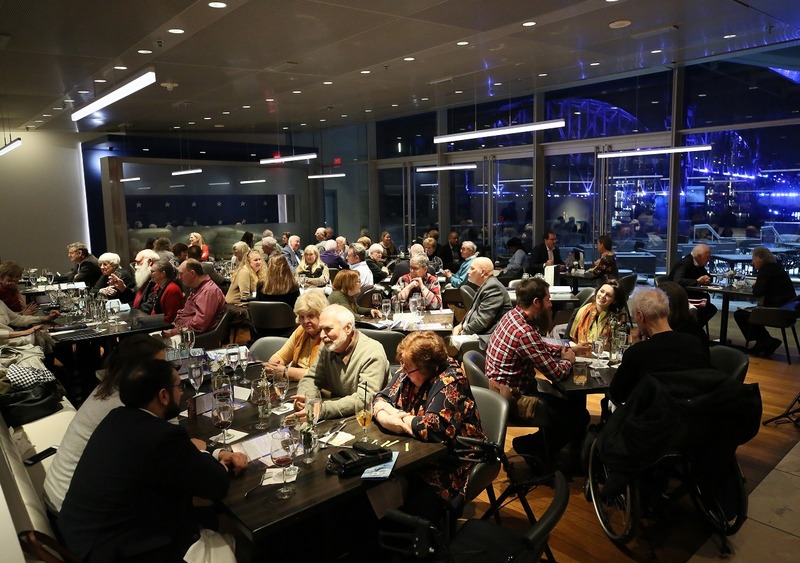 Located on the banks of the Arkansas River, 42 bar and table sits below the Clinton Library and provides a scenic view of the Clinton Presidential Center Park Bridge. 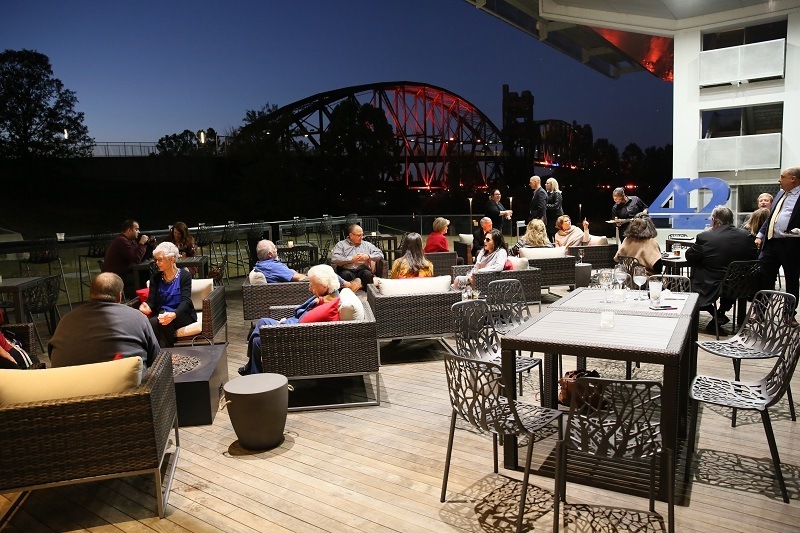 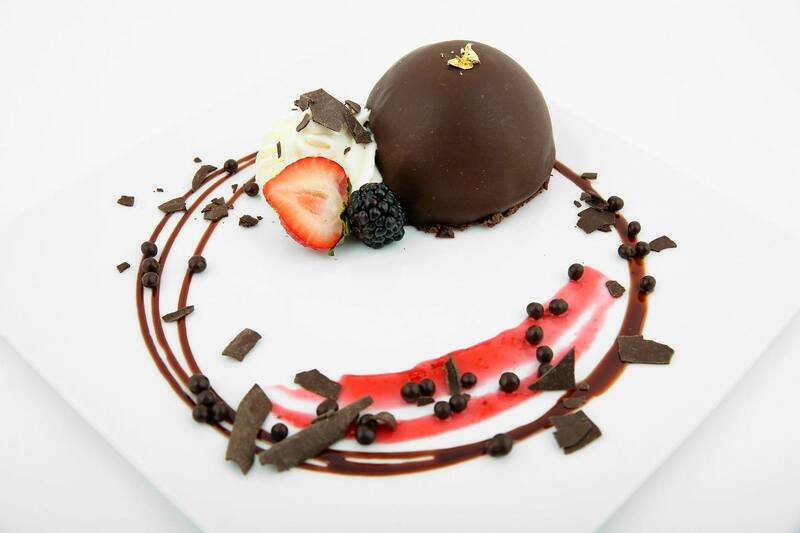 Featuring unparalleled views of the lighted pedestrian bridge and a menu with a delicious blend of local favorites and internationally-inspired cuisine, 42 bar and table provides a presidential experience for every guest. 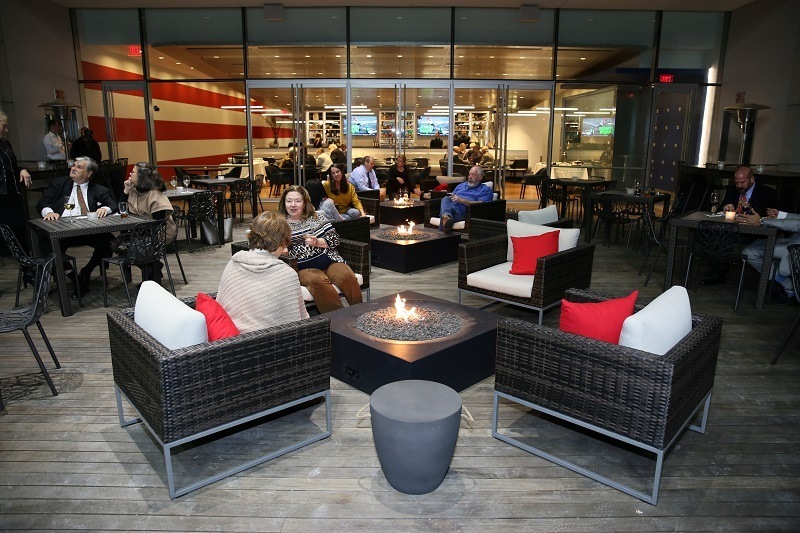 Monday through Saturday: 11 a.m. – 2 p.m.
Thursday through Saturday: 5 p.m. – 10 p.m.
Thursday through Saturday: 4:30 p.m. – 12 a.m.
FREE VALET PARKING FOR DINNER GUESTS! 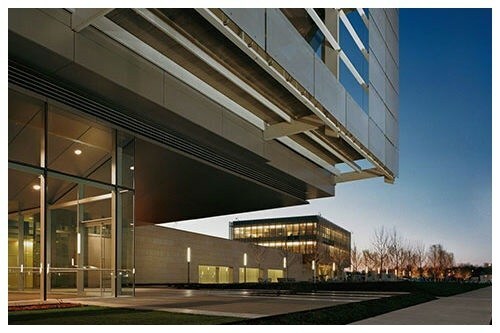 The valet station is located in Celebration Circle. 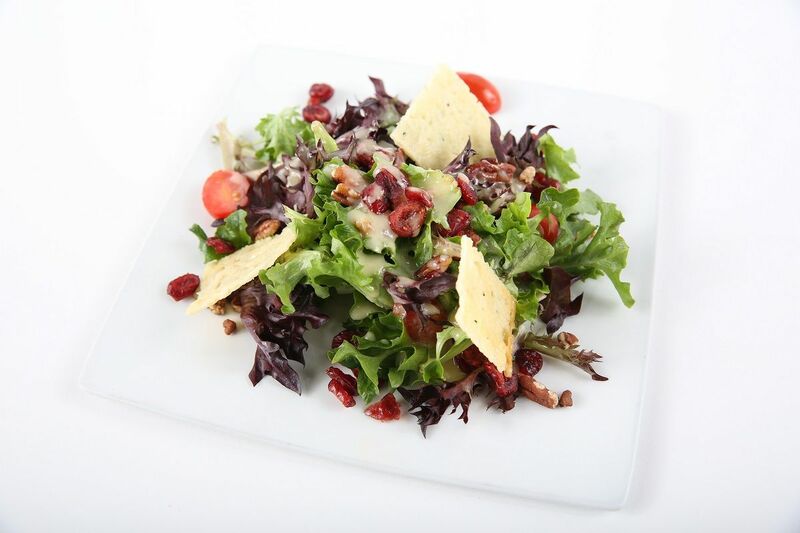 Please call 501-537-0042 for more information. 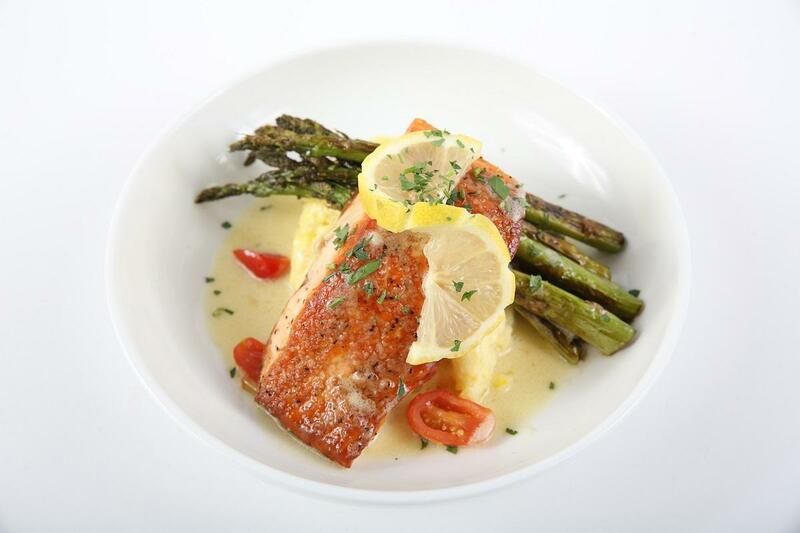 Sign up for our daily specials. 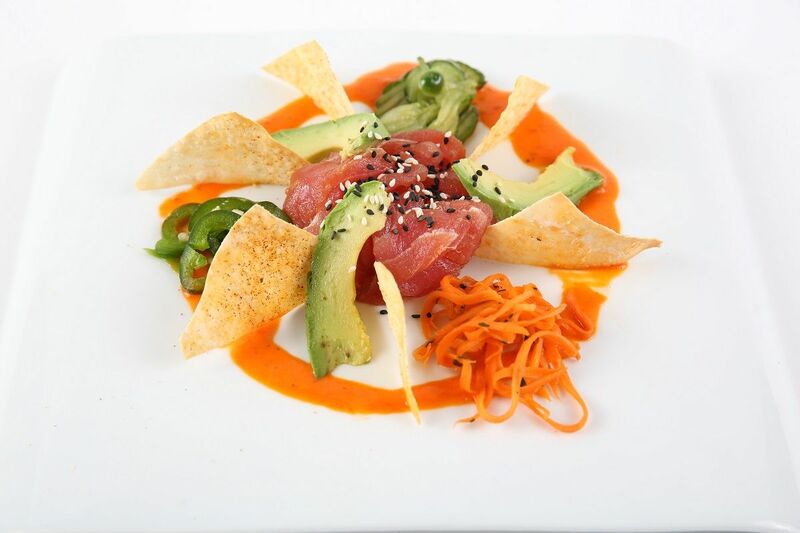 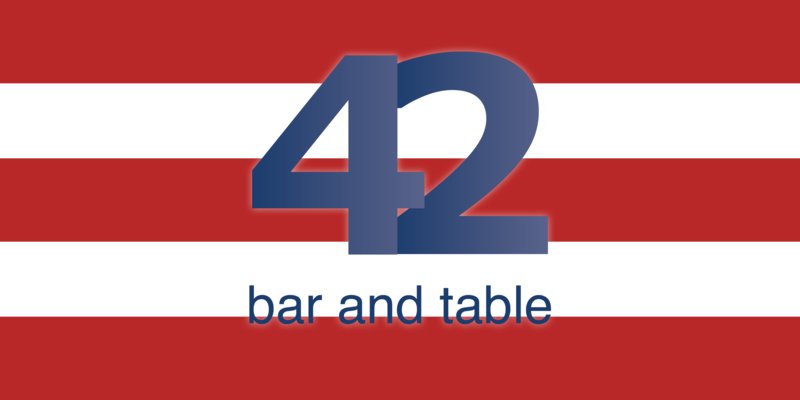 42 bar and table offers a variety of options for your dining needs. 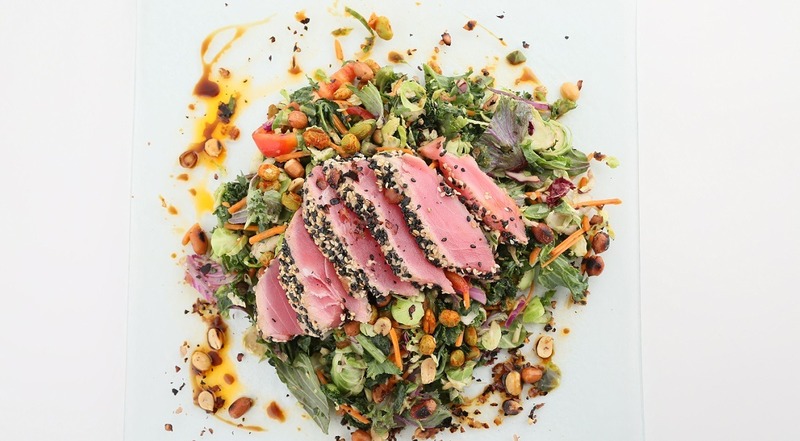 The chefs at 42 bar and table can create a one-of-a-kind menu featuring farm fresh and locally-sourced ingredients. 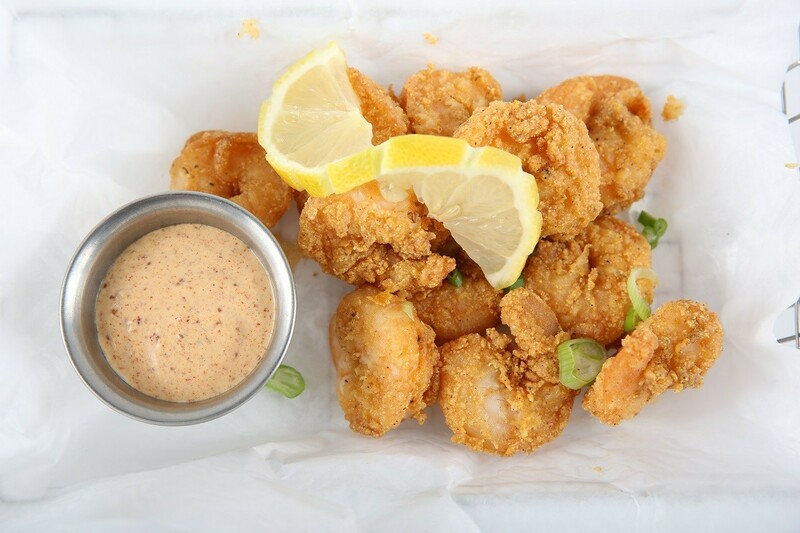 From downtown lunch delivery to catering for your office parties, business luncheons, wedding receptions, and private dinners, we’ll bring the food directly to you. 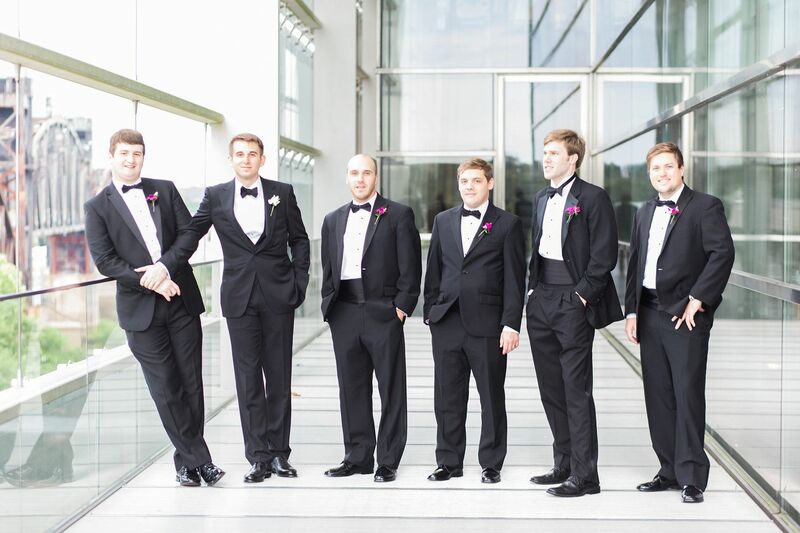 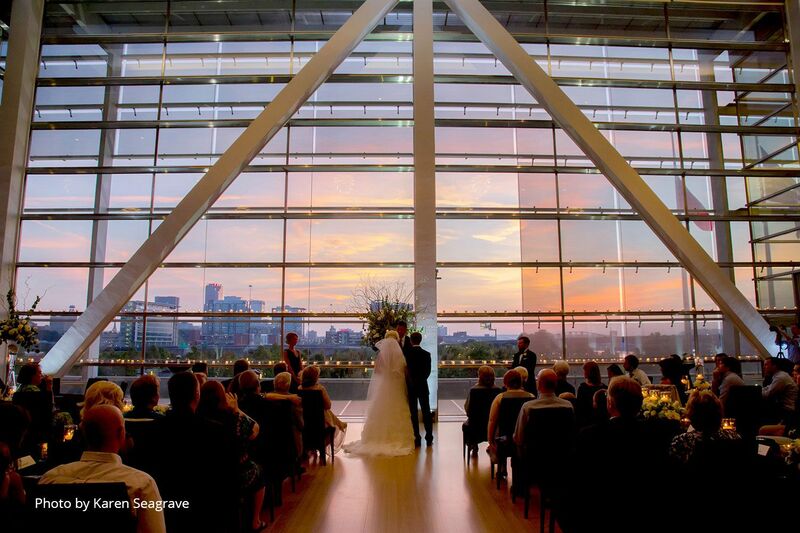 The Clinton Presidential Center is the premier venue in Central Arkansas for any occasion, and we promise to leave you and your guests with a lasting impression. 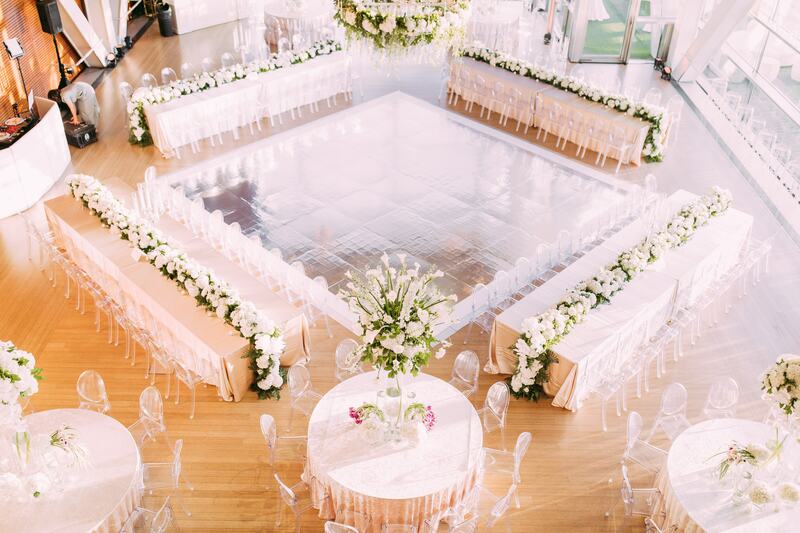 Perfect for private luncheons, dinners, wedding receptions, business meetings, and lecture, the Center boasts more than 10,000 square feet of unparalleled event space for any event. 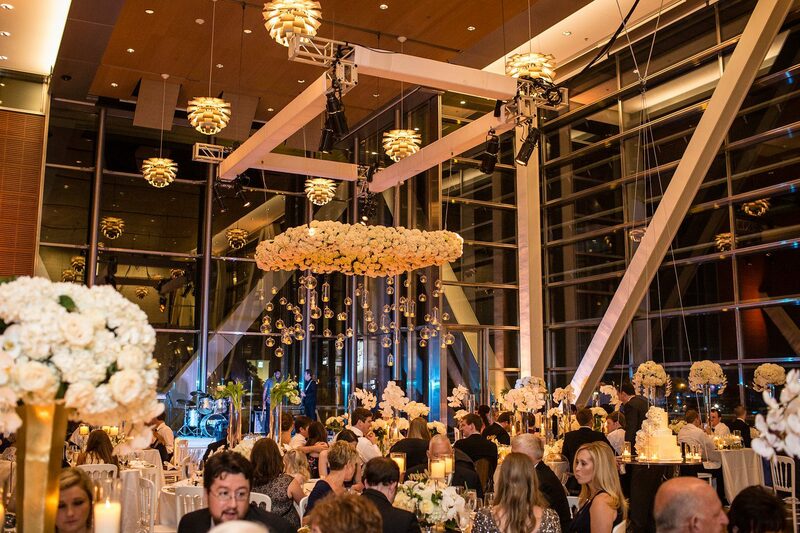 The Great Hall and Terrace is the premier event venue at the Clinton Center. 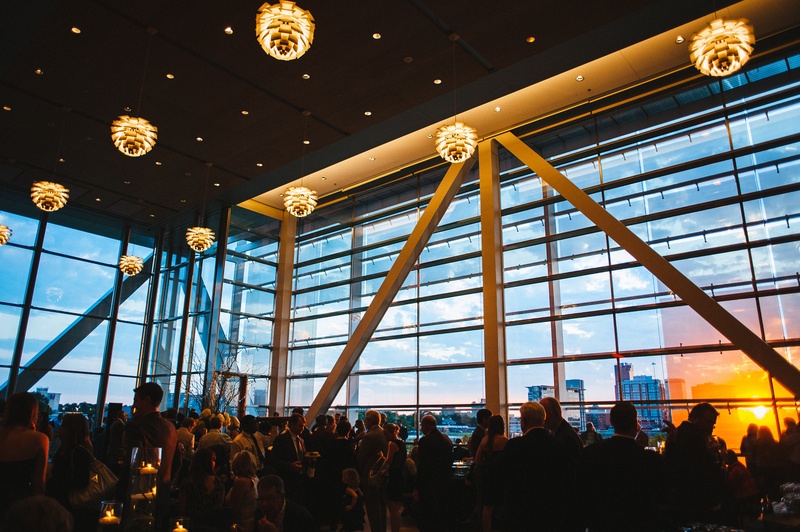 With more than 5,000 square feet, its 40-foot ceiling and glass walls give an unforgettable panoramic view of downtown Little Rock. 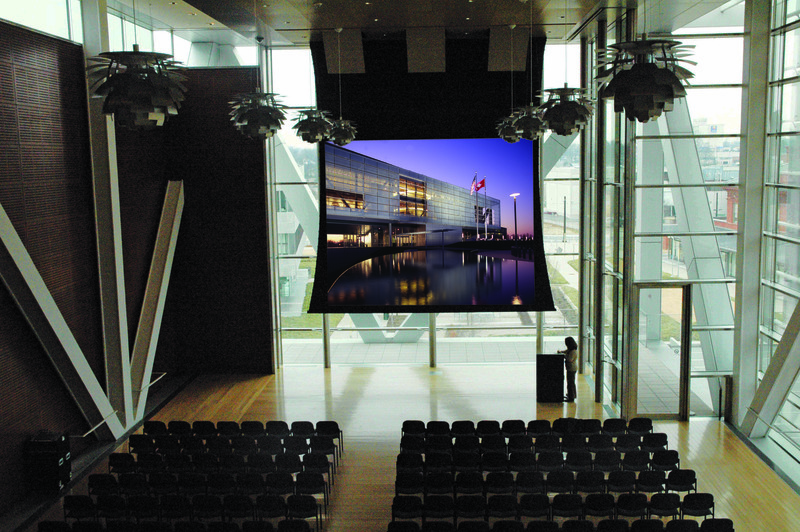 The Great Hall is equipped with a state-of-the-art audio visual and lighting system, including a 12,000-lumen projector and 25-foot floor-to-ceiling projection screen. 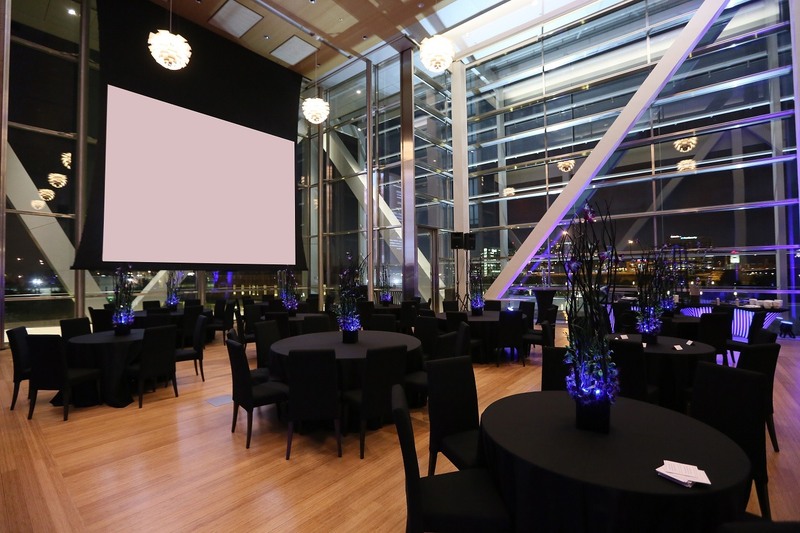 With the touch of a button, translucent sun and black-out shades over the glass walls turn the Great Hall into a perfect environment for video conferencing, movie premieres, and multimedia presentations. 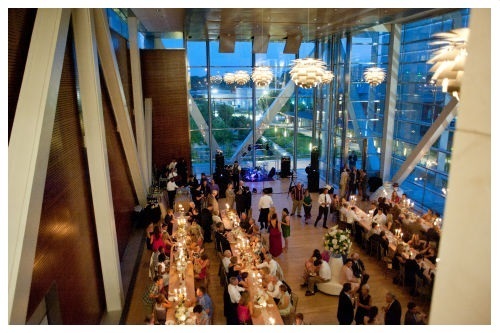 42 bar and table, the Clinton Center’s onsite restaurant, is the ideal setting for an intimate event. 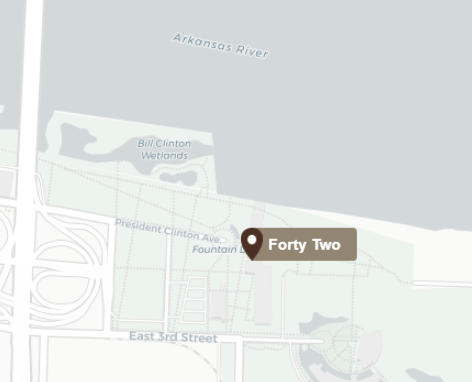 42 bar and table is located on the northern edge of the facility and its 2,000 square feet offers beautiful views of the Arkansas River and the Clinton Presidential Park Bridge. 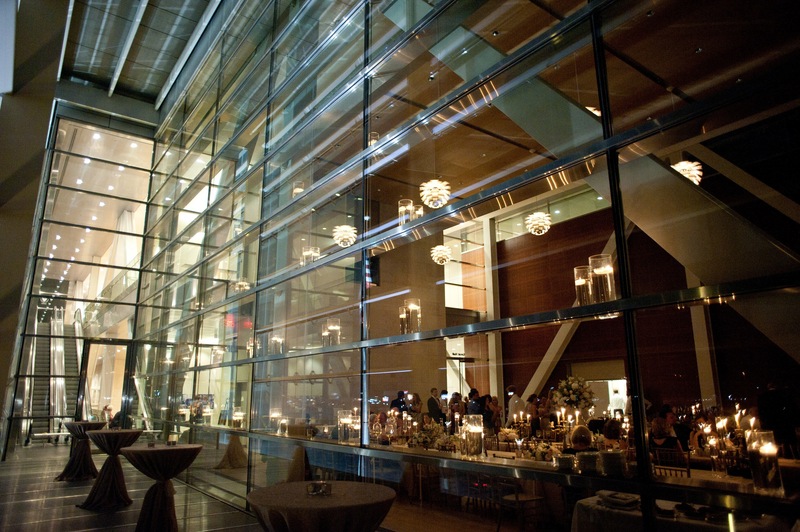 The restaurant also features a river view terrace, where modern architecture and natural beauty converge. 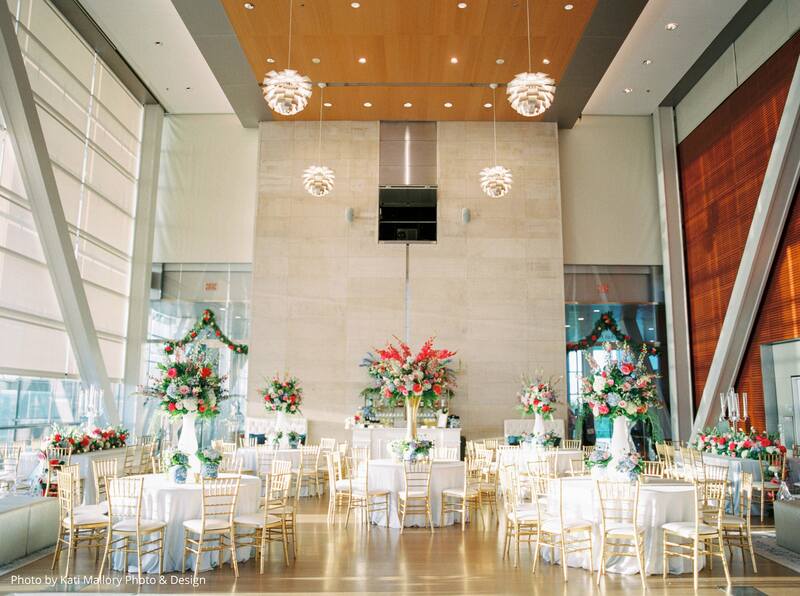 Lined with oak trees and flora native to the area, the Scholars Garden sets a charming scene for outside events. 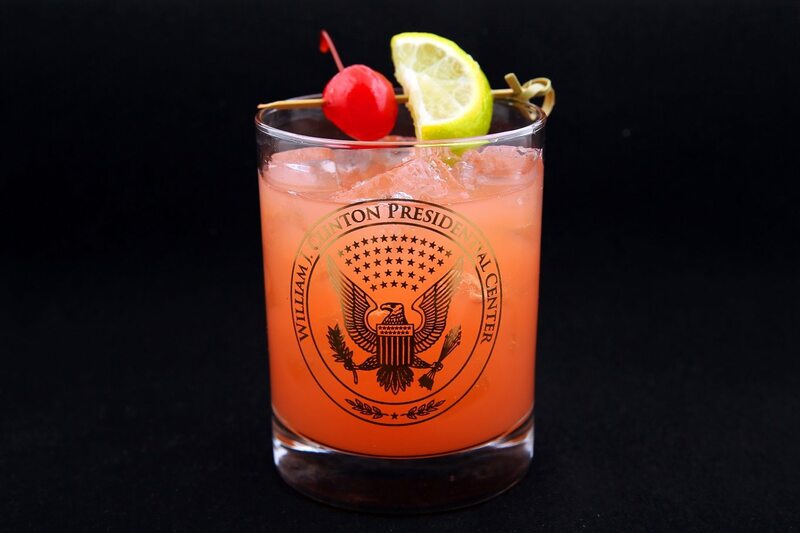 The 18,000-square-foot garden, located between the Choctaw Building and the National Archives and Records Administration building, is an excellent space for a company luncheon or late afternoon cocktail reception.